We value community at Crosspoint. We don't attend chruch. We are the church! 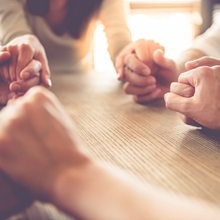 When we gather together, we study the Bible, get to know each other, ask our questions, pray for each other, and enjoy ourselves. Facilitated by Brenda Brown and taught by ASU college students. 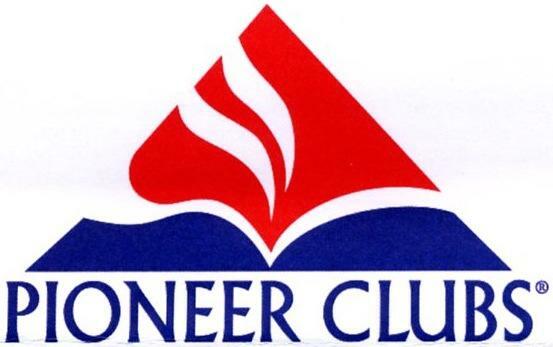 Pioneer Clubs are for children ages Preschool to 5th grade. Pioneer Club provides children an opportunity to have a hands-on Bible study that teaches them to not only learn Gods word but also how to live it out! Through club, children work on building healthy relationships with friends, caring adults, and most importantly, Jesus. We chose to be involved in Pioneer Clubs for its participative Bible Study, scripture memory, life skills development and emphasis on relational discipleship and outreach. 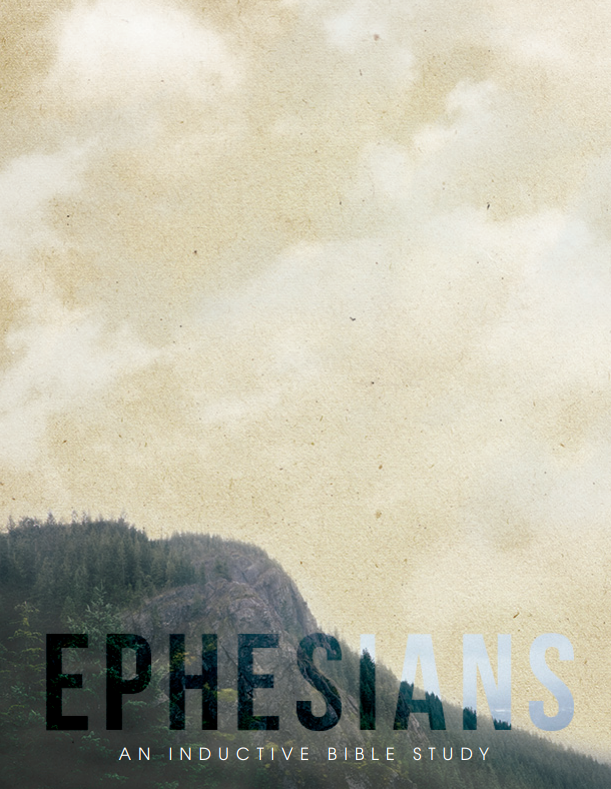 Studying the book of Ephesians. Spiritual Encouragement in a Grace Community of Women. If interested, please email Scott Stewart. 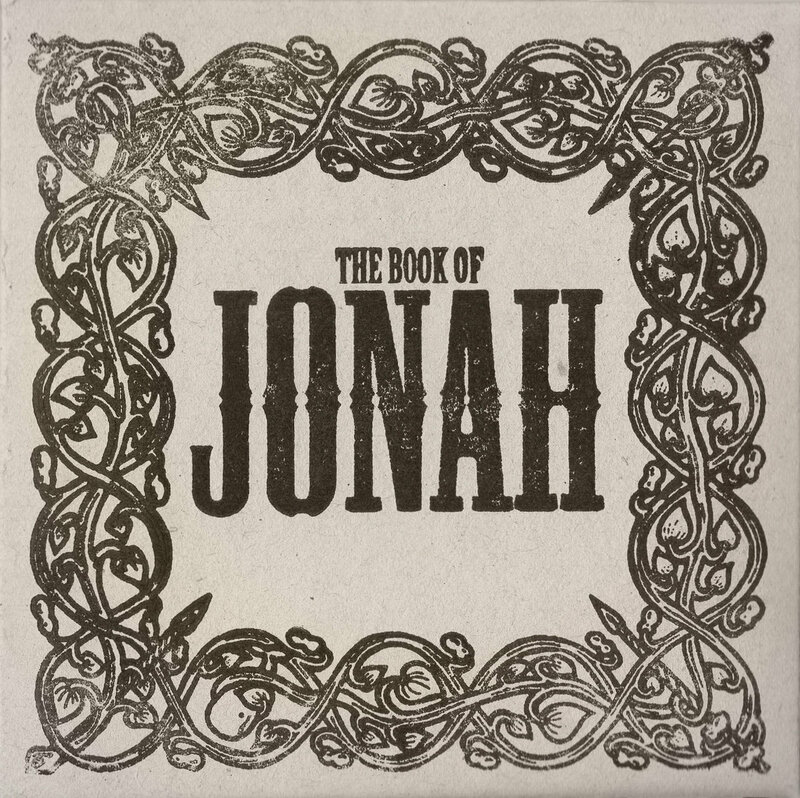 Men's community group studying the book of Jonah. A group of people coming together to pray over the needs of the congregation, community, and world as a whole. Every Sunday evening at different locations. Locations will be given in email format to parents. If interested please email Sarah Hilton at Hiltonsarahe@gmail.com. All 8th - 12th grade students are invited to come eat food, get to know each other, and study the Bible together each week.